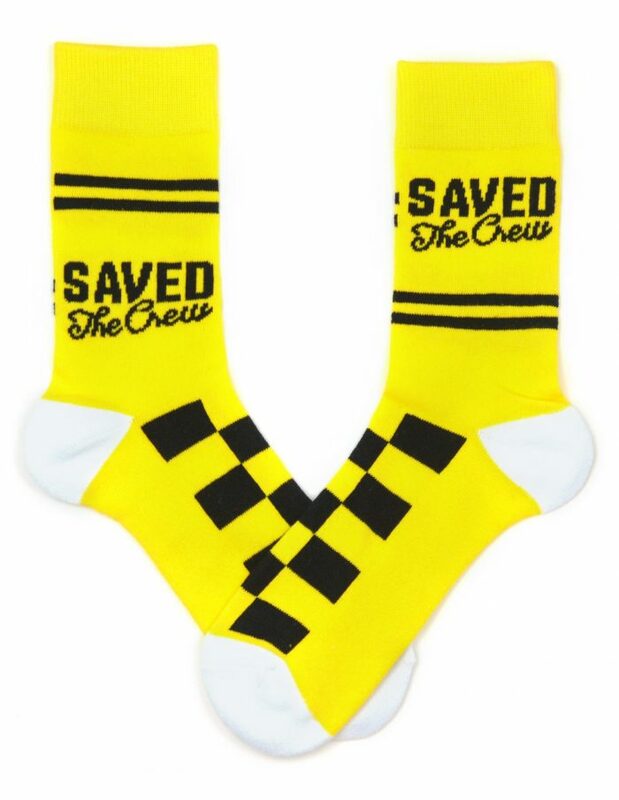 Yep, all US orders ship for free! Upgraded shipping options are available too! Only available in the US as of now. 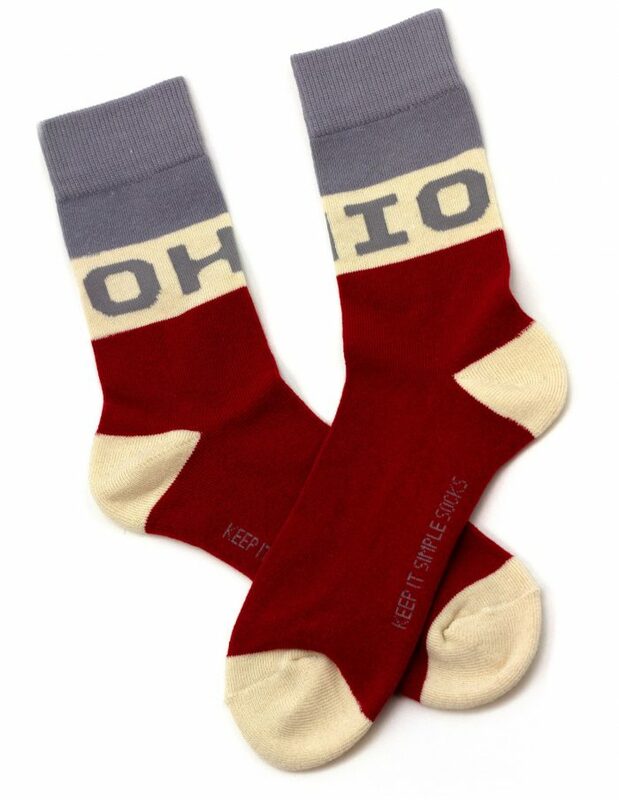 If your socks don’t fit, we want to make it right. 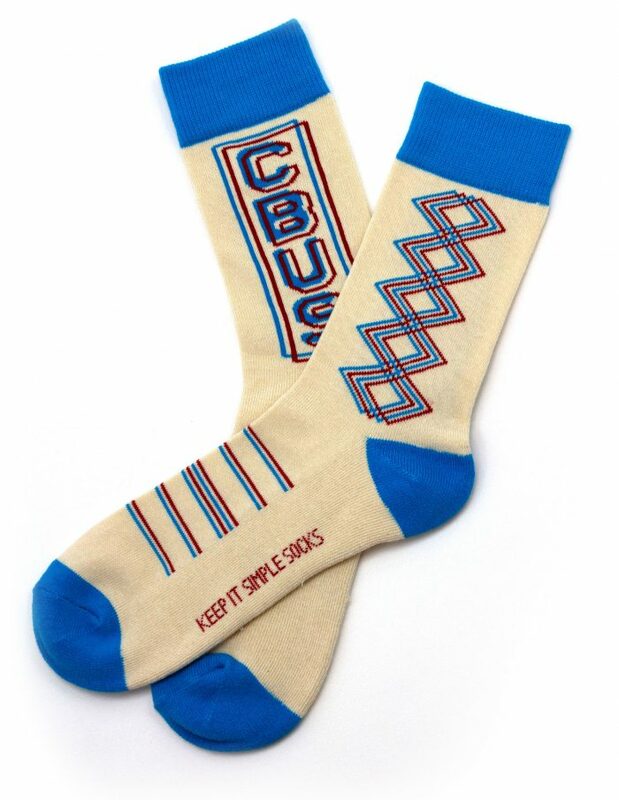 To return unwashed, unworn merchandise, just send us the order number and your name to support@keepitsimplesocks.com within 7 days of receipt of the socks. We will get you on your way to shipping your purchase back to us and getting your money refunded or your item(s) exchanged. 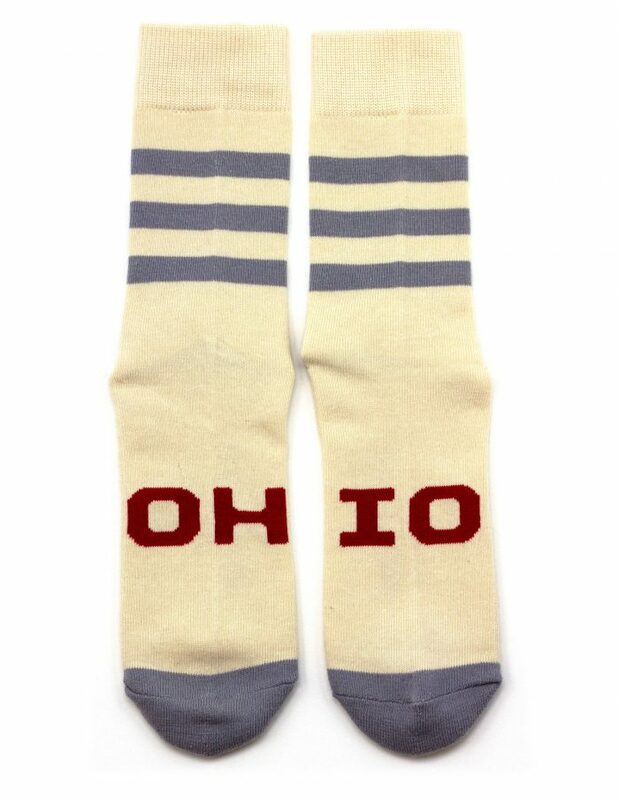 If you never received the socks, the best course of action is to contact your local USPS office, as they handle the shipping and delivery of the packages. If a delivered package is missing from your home, and never received, contact us within 7 days of the supposed delivery day to work through that as well! How do the Monthly Socks Boxes work? …We know, that’s a short answer, but there’s not much more to say. They fit both women’s and men’s sizes. What are these bad boys made out of, and what size are they? Our special blend allows for a soft material, with an extra-padded sole for comfort and durability, and a size that can fit a wider range of feet than most socks, from smaller feet (or female sizes) to larger (~13 max) without stretching of the material or design.